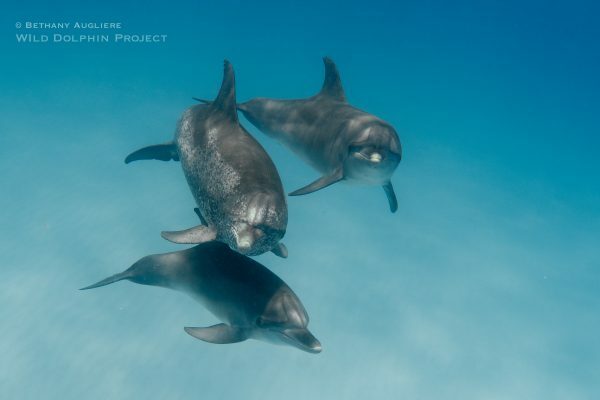 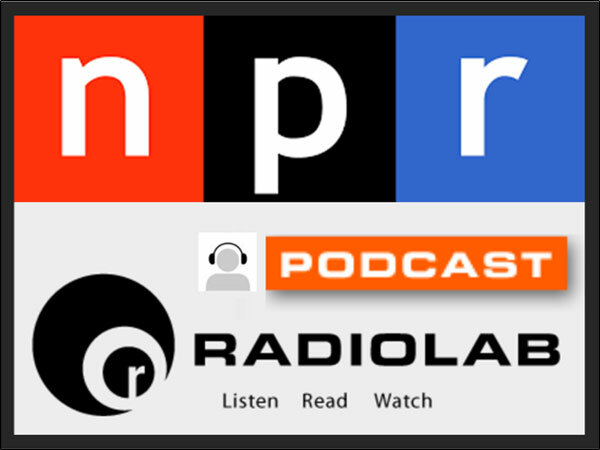 "In Their World ... On Their Terms ..."
The Wild Dolphin Project is a non-profit scientific research organization that studies and reports on a specific pod of free ranging Atlantic spotted dolphins (Stenella frontalis). 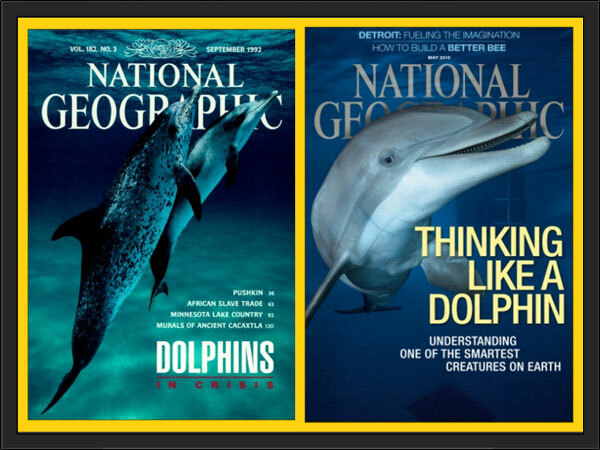 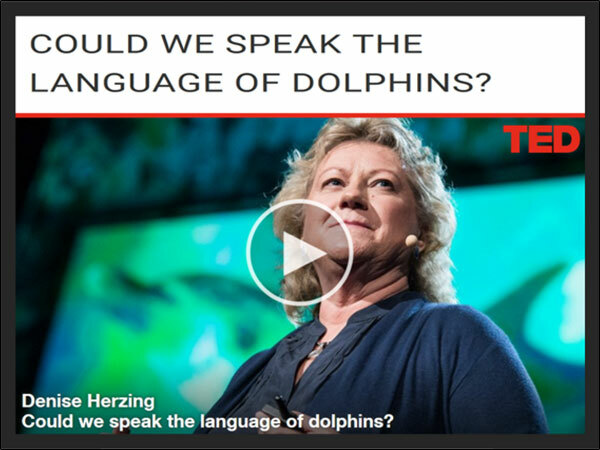 Since 1985, Denise Herzing has been studying dolphin communication in the wild. 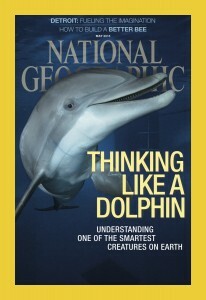 Objectives of this long-term, non-invasive field research on wild dolphins are to gather information on the natural history of these dolphins, including dolphin behaviors, social structure, dolphin communication, and habitat; and to report what we have learned to the scientific community and the general public. 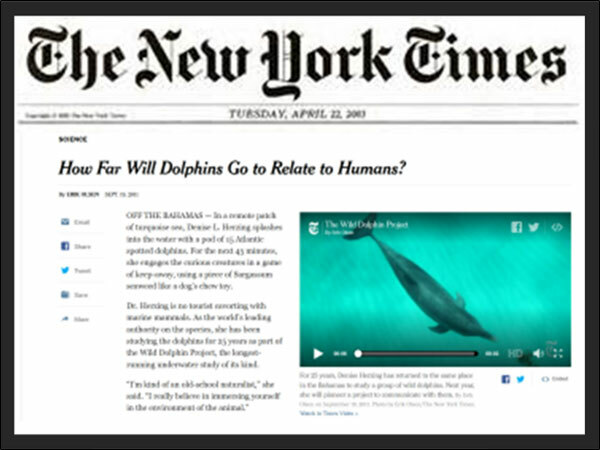 Spanning over three decades The Wild Dolphin Project is the longest running underwater dolphin research project in the world. 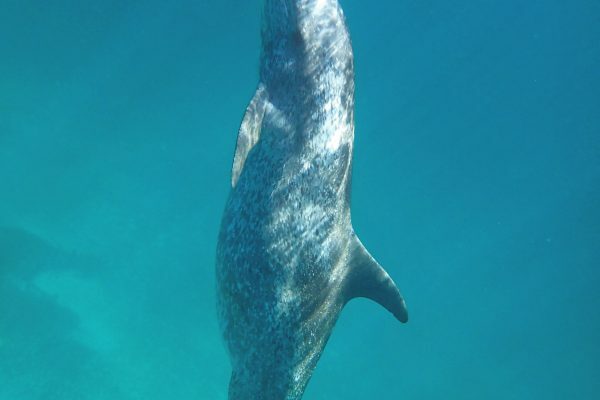 With our underwater focus on observing and recording behavior and sound, we are determined to "Crack the Code" of dolphin communication. 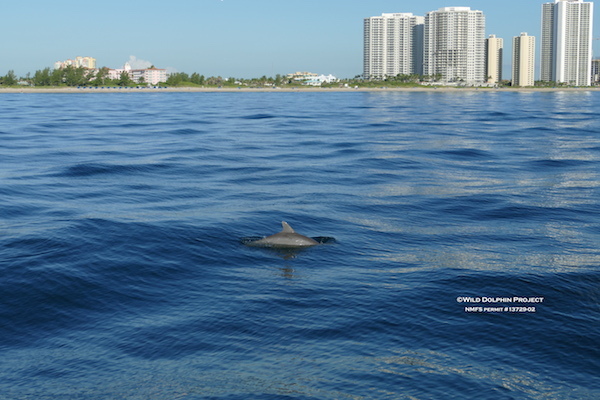 Whether you are looking to participate onboard R/V Stenella or just stay updated on the project, our research, and upcoming events, a WDP membership will benefit you. 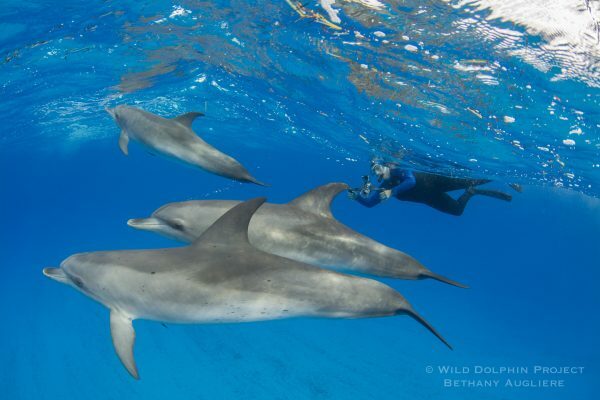 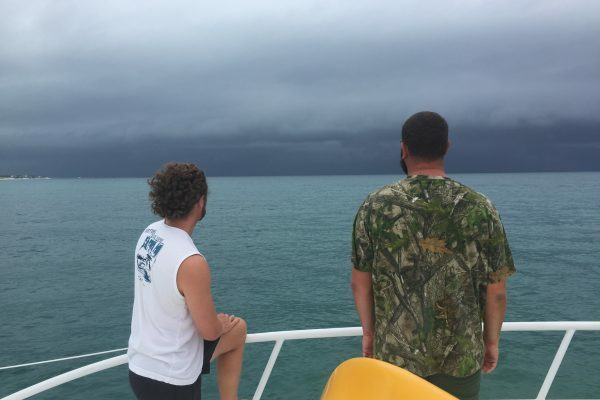 There are several ways to participate with The Wild Dolphin Project and help our work: Bahama Field Research, Florida Field Research, or Student Internships.